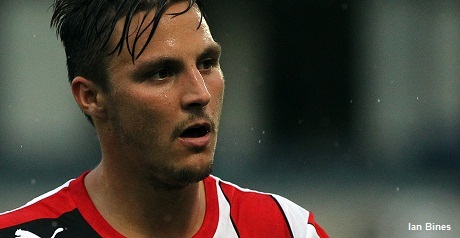 Brentford have confirmed that Sam Saunders has signed a new two-year deal. Saunders, whose contract was due to expire this summer, recently announced on Twitter that he had agreed new terms at Griffin Park. The popular playmaker, 29, lost his first-team place last season but then played a significant role during the second half of the campaign. He has made 144 appearances for the club since joining the Bees from Dagenham & Redbridge in 2009.